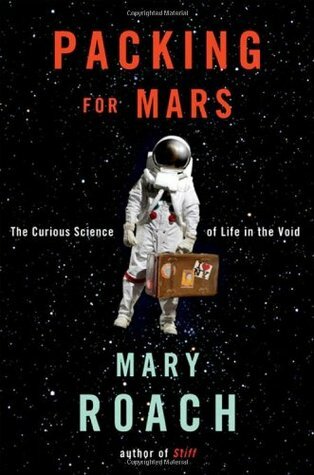 Packing For Mars by Mary Roach is the focus of this year's Madison County Reads. To enhance the reading experience, the library will be offering various speaker events, hands-on programs, crafts, science clubs, story times, and special events. There will be opportunities at all the branches across the county, and all of these will relate to references and themes from the book. Mary Roach is an American author of book about popular science and humor. She was born in Hanover, New Hampshire in 1959.